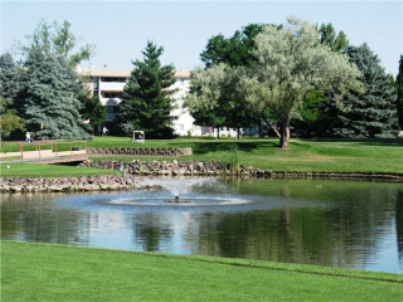 City Park Golf Course is a Public, 18 hole golf course located in Denver, Colorado. 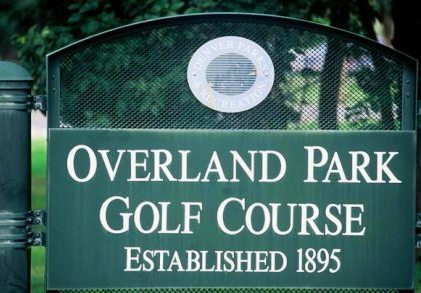 City Park Golf Course first opened for play in 1920. 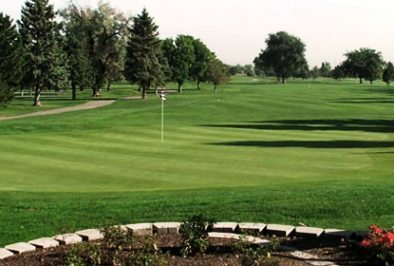 I play this about once a year, it is a pretty challenging layout for am older classic style course. 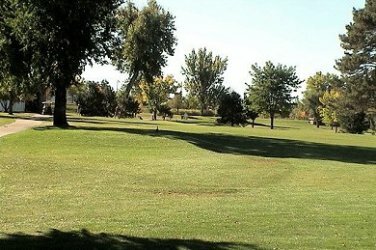 It is pretty good condition if you consider it gets played a lot. 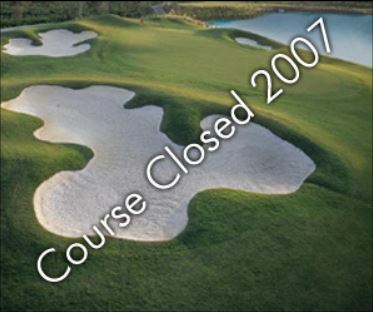 In the morning on a weekday pace of play was excellent. 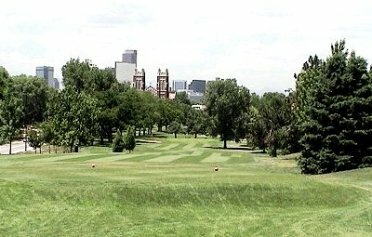 There are way better courses around Denver that have better course conditions. 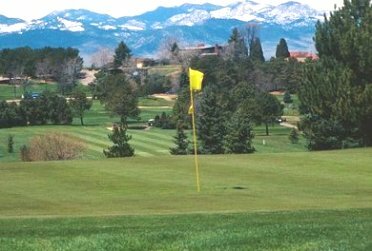 The course never looks good and the price is too much for the way the course is. 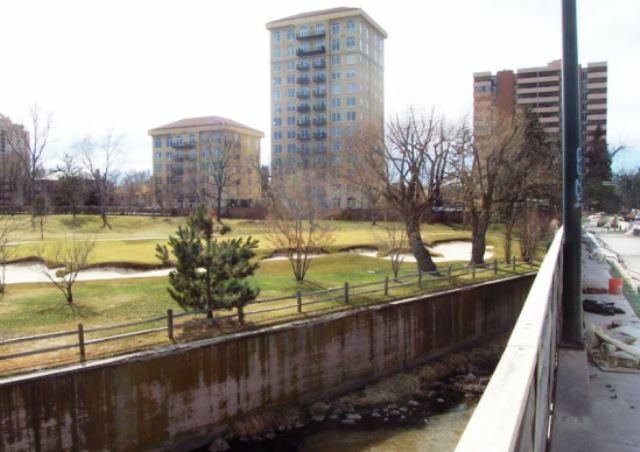 Great urban location, right next to the Denver Zoo. 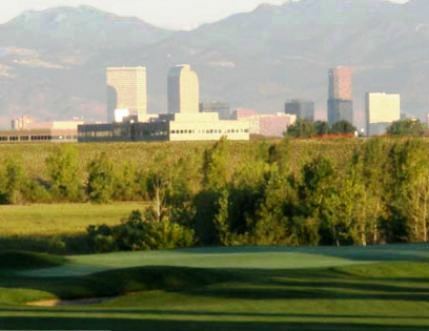 The course has awesome scenic views of the downtown Denver skyline with majestic mountains in the background.